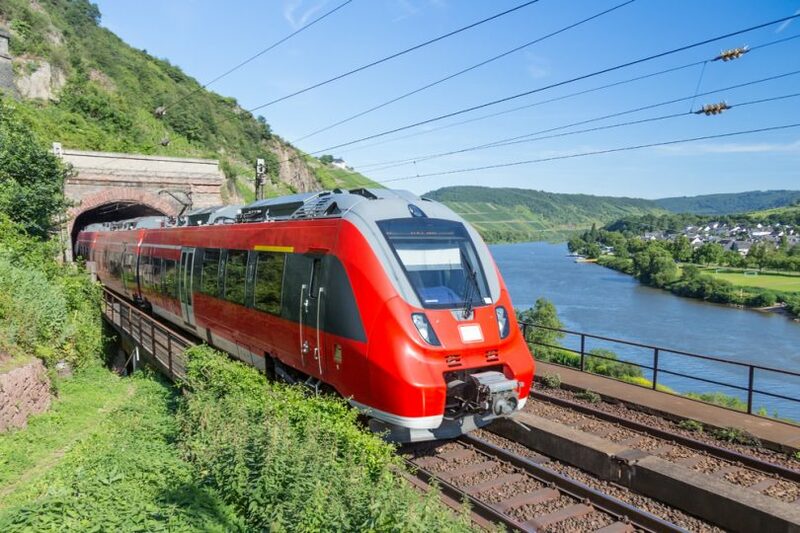 Last week Linum Labs announced it had completed a proof of concept (PoC) digital identity test with Swiss Federal Railway SBB. The purpose was to ensure railway construction workers have the appropriate qualifications to work on the railways. Blockchain was seen as an appropriate technology because numerous companies are contracted to work on the railways across thousands of sites. A shared record makes sense because of the many organizations that need to update the public safety record. Each employee keeps control over their own identity on their mobile phone. Several companies issue certificates that attest that the person is qualified for the work they are doing. That attestation is stored in the employee’s mobile app. When the worker checks in and out on the construction site, a supervisor scans the worker’s mobile app. This verifies that the employee has the correct credentials and the time spent at the location. Plus it creates an entry which is hashed (obfuscated) and stored on the blockchain to ensure that it’s tamperproof. The technology used was the self-sovereign identity application uPort which is a Consensys business. uPort has mobile apps for Apple and Android phones. Linum Labs used the testnet of the public Ethereum blockchain. Linum Labs claims the test complies with privacy legislation such as GDPR. Self-sovereign identity applications can be GDPR compliant provided a persistent identity isn’t leaked on the blockchain. Even pseudonymous identities without readable names are subject to GDPR if they can be linked together to establish a real identity. A year ago the City of Zug introduced a digital ID which uses similar technology. In conjunction with Lucerne University, they used the IDs in a voting test at the end of June. The other major self-sovereign identity platform is Sovrin where the codebase is called Hyperledger Indy. Using blockchain for credentialing is a popular application, particularly in healthcare where two separate groups are approaching it from a different angle. Two weeks ago, HashedHealth setup the Professional Credentials Exchange. The initiative is in partnership with Accenture and four health organizations specifically focusing on licensing and qualifications. Separately Humana, United Health, Multiplan and Optum are working on a project to help patients discover appropriate doctors and dentists. However, the two projects don’t view each other as competitive projects so there’s a chance they will interoperate. In a recent interview, Novartis mulled how blockchain and identity could be used with suppliers. Many pharmaceutical companies work with the same suppliers. And they all have to ensure that they comply with labor, environmental and quality practices.